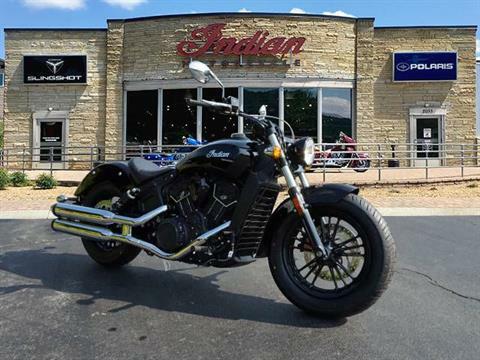 Check out all of the new motorsports vehicles we have for sale and in-stock! 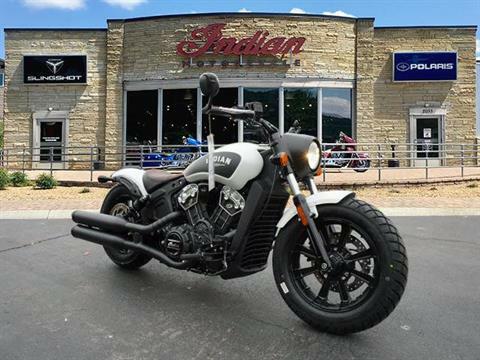 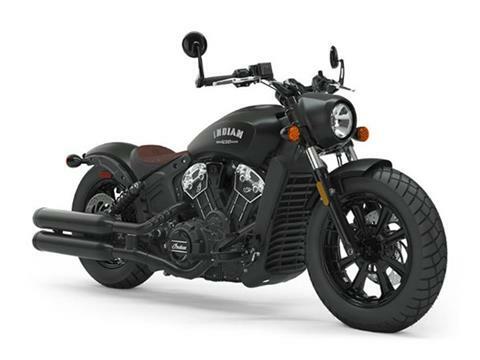 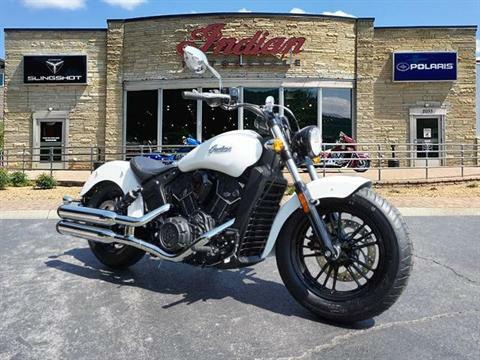 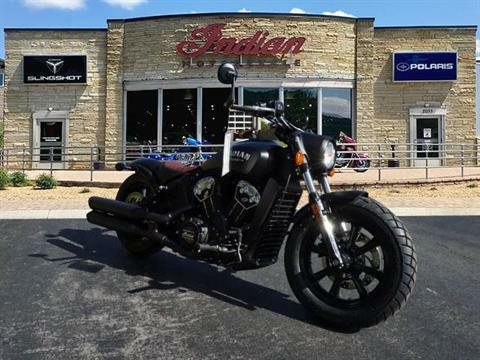 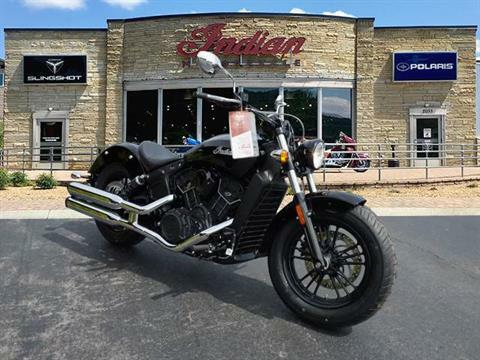 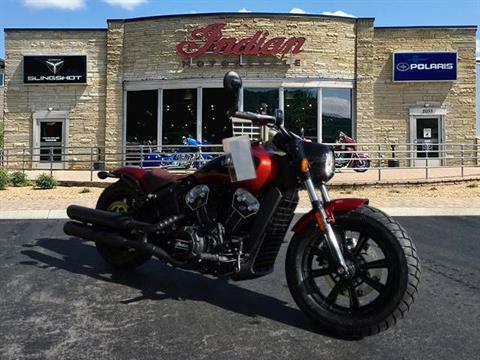 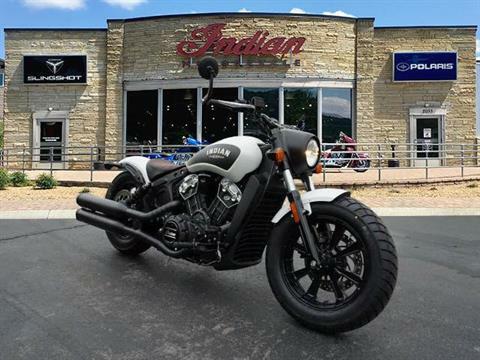 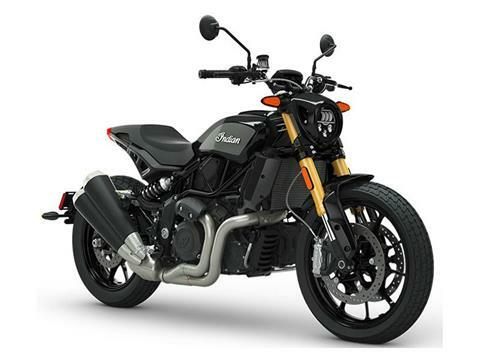 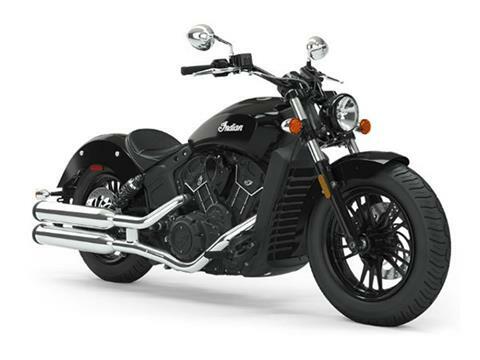 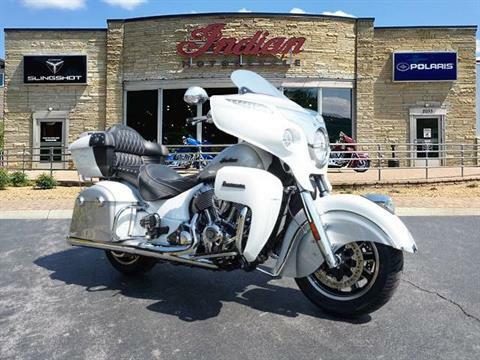 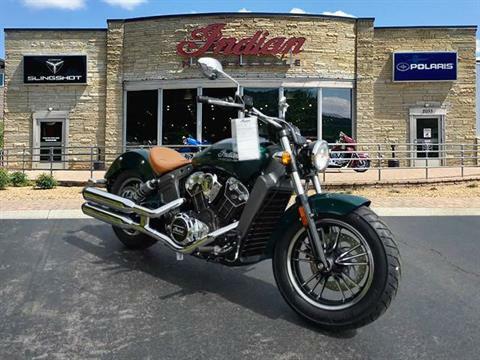 We carry Indian Motorcycles, Polaris ATVs and side by side utility vehicles, and Slingshot motorcycles. 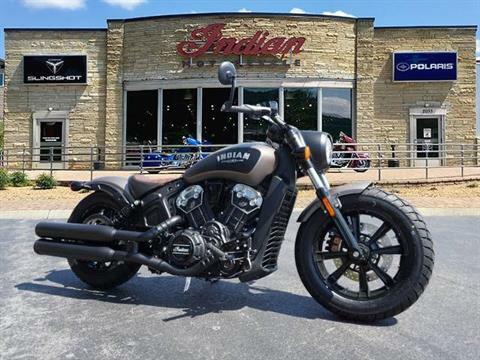 We also have a great selection of used powersports vehicles for sale and showcase all of the available manufacturer models on the market today. 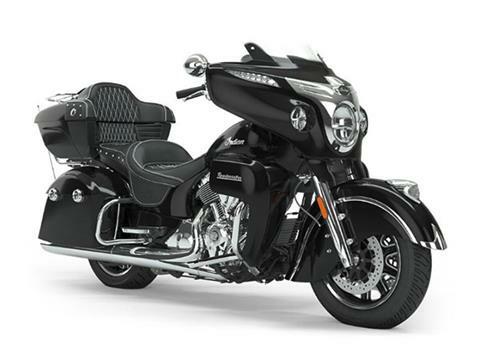 We also offer online secure financing, factory trained service department and onsite parts department.